Hopefully your SXSW hangover has faded and you're ready to grab April by the horns. (Get it? Because Taurus is the sign of the bull and begins in April? Nothing? Whatever?). 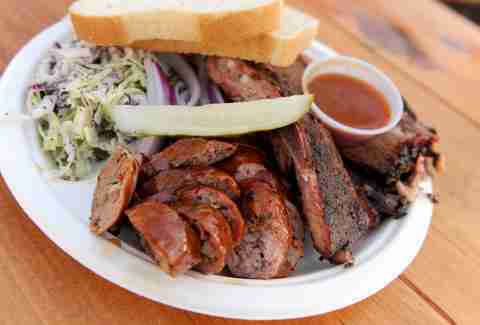 Anyway... make the most of the month with these nine can't-miss Austin happenings. Mortified ATX Adults get on stage and share their most embarrassing childhood "artifacts" -- we’re talking diaries, journals, poems, letters, and art. Mortified is a worldwide hit, with shows from LA to Sweden. Mortified ATX Spider House Cafe & Ballroom Adults get on stage and share their most embarrassing childhood "artifacts" -- we’re talking diaries, journals, poems, letters, and art. 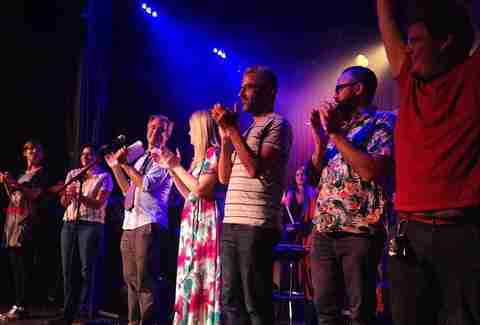 Mortified is a worldwide hit, with shows from LA to Sweden. Live Fire! 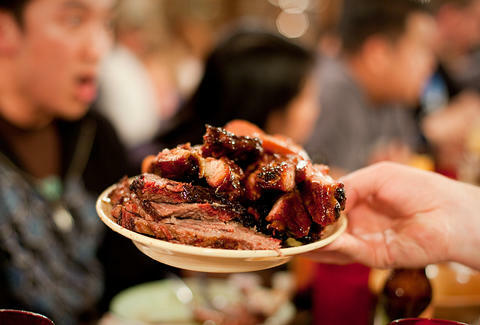 Experience Austin's premier meat-centric, live-fire cooking event in the Texas Hill Country with live music, premium wines, spirited cocktails, craft brews, and chef mastery to support culinary grants. Chefs include talent from Austin favorites: The Salt Lick, Micklethwait Craft Meats, laV, Lenoir, Red Star Southern, Salt & Time, and Sway... just to name a few! Live Fire! Salt Lick Pecan Grove Pavilion Experience Austin's premier meat-centric, live-fire cooking event in the Texas Hill Country with live music, premium wines, spirited cocktails, craft brews, and chef mastery to support culinary grants. Chefs include talent from Austin favorites: The Salt Lick, Micklethwait Craft Meats, laV, Lenoir, Red Star Southern, Salt & Time, and Sway... just to name a few! Euphoria Fest Euphoria Music Festival is a three-day music and camping festival/rave that takes place at Carson Creek Ranch, with groundbreaking electronic/rock acts taking place under the stars. Get ready to dance. Euphoria Fest Carson Creek Ranch Euphoria Music Festival is a three-day music and camping festival/rave that takes place at Carson Creek Ranch, with groundbreaking electronic/rock acts taking place under the stars. Get ready to dance. Game of Thrones premiere screening It’s the one we’ve been waiting for! Season 5, episode 1; grab your crew and head over to The North Door. Not only do they have a 25ft screen, but also beer, booze, and pizza! The screening is free to the public. Game of Thrones premiere screening The North Door It’s the one we’ve been waiting for! Season 5, episode 1; grab your crew and head over to The North Door. Not only do they have a 25ft screen, but also beer, booze, and pizza! The screening is free to the public. Austin Reggae Festival This three-day festival will include live reggae music and food, representing multiple cultures, along with an eclectic arts & crafts market. 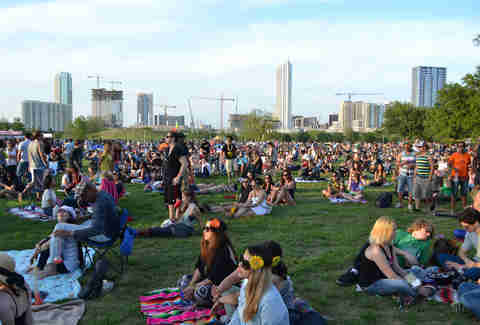 Austin Reggae Festival Auditorium Shores This three-day festival will include live reggae music and food, representing multiple cultures, along with an eclectic arts & crafts market. Third Annual Waller Creek Pop-Up Picnic What better way to celebrate spring and your love of great food than at a picnic catered by Austin’s brightest stars. Reserve your picnic lunch from the following: Franklin, Justine’s, Uchi/Uchiko, Sway, La Condesa, Home Slice Pizza, Lucy’s Fried Chicken, St. Philip... among many, many of the best restaurants in town. There will be vinyl playing, friendly blanket neighbors, AND proceeds go to Waller Creek Conservancy! Reserve your meal now! Third Annual Waller Creek Pop-Up Picnic Palm Park (711 E 3rd St) What better way to celebrate spring and your love of great food than at a picnic catered by Austin’s brightest stars. Reserve your picnic lunch from the following: Franklin, Justine’s, Uchi/Uchiko, Sway, La Condesa, Home Slice Pizza, Lucy’s Fried Chicken, St. Philip... among many, many of the best restaurants in town. There will be vinyl playing, friendly blanket neighbors, AND proceeds go to Waller Creek Conservancy! Reserve your meal now! Untapped Austin Untapped Austin is a festival for anyone who loves both craft beer and music. This year, you can expect over 200 unique beers from more than 65 breweries and performances from Phosphorescent, Black Joe Lewis, Bear Hands, and more! Untapped Austin Carson Creek Ranch Untapped Austin is a festival for anyone who loves both craft beer and music. This year, you can expect over 200 unique beers from more than 65 breweries and performances from Phosphorescent, Black Joe Lewis, Bear Hands, and more! 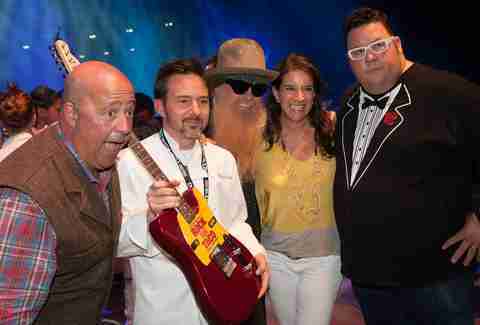 Austin Food & Wine Festival Austin’s biggest culinary event of the year is back with demos, nighttime events like "Rock Your Taco" and "Taste of Texas," and a huge food-/beverage-/wine-sampling area from local and national standouts. You can expect to mingle with all the chefs, both from your favorite dinner spot and from your favorite food-centric TV program. Austin Food & Wine Festival Auditorium Shores & Republic Square Park Austin’s biggest culinary event of the year is back with demos, nighttime events like "Rock Your Taco" and "Taste of Texas," and a huge food-/beverage-/wine-sampling area from local and national standouts. You can expect to mingle with all the chefs, both from your favorite dinner spot and from your favorite food-centric TV program. 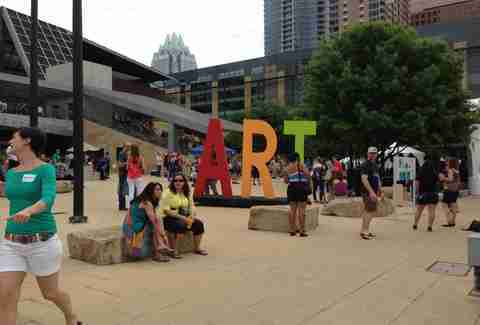 Art City Austin 2015 For the 65th year, Art Alliance ATX presents Art City Austin, taking place on Cesar Chavez St, Downtown. Check out the art fair that represents over 100 recognized artists who work in many different mediums. 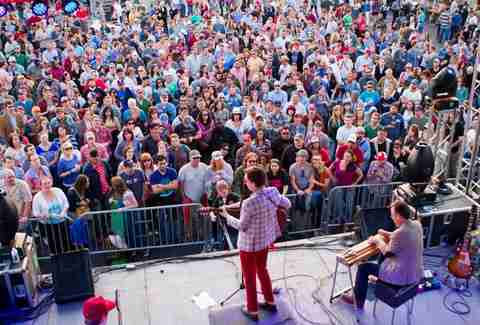 Pair that with live music presented by KUTX, food trucks, and more wholesome goodness. Art City Austin 2015 Downtown Austin For the 65th year, Art Alliance ATX presents Art City Austin, taking place on Cesar Chavez St, Downtown. Check out the art fair that represents over 100 recognized artists who work in many different mediums. 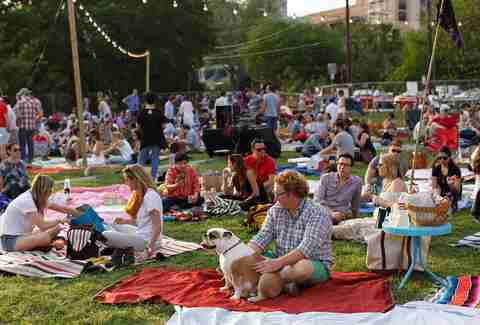 Pair that with live music presented by KUTX, food trucks, and more wholesome goodness.